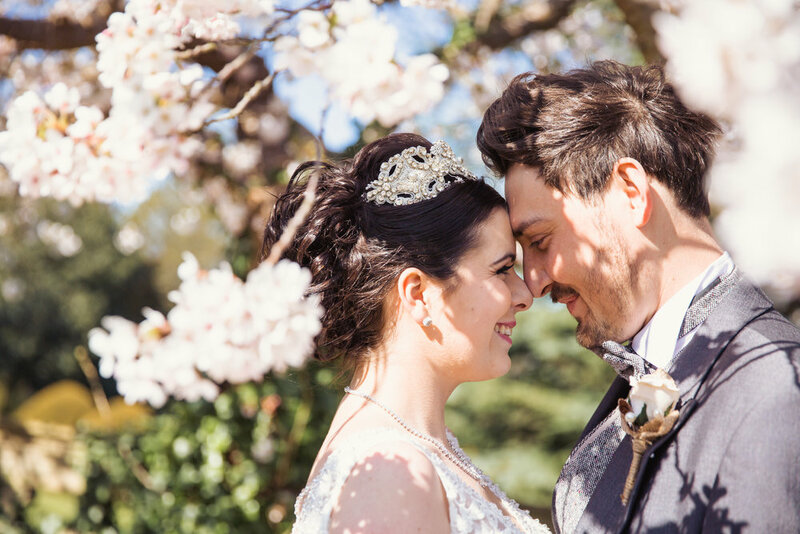 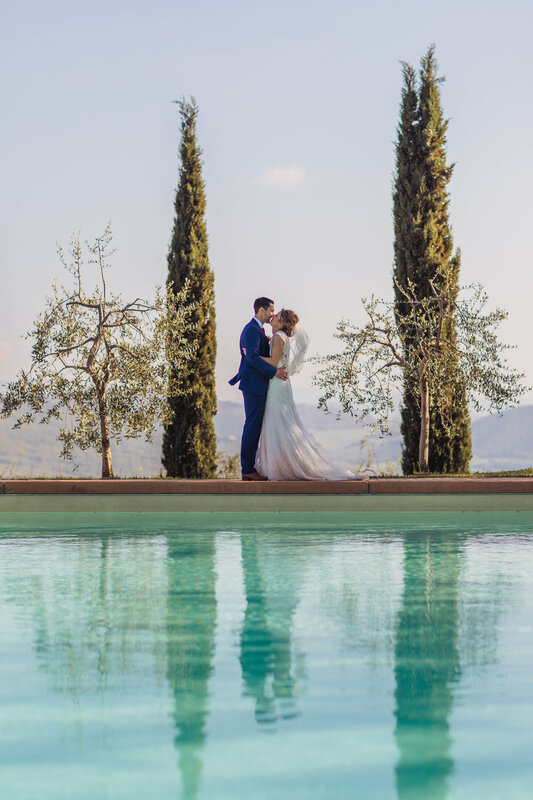 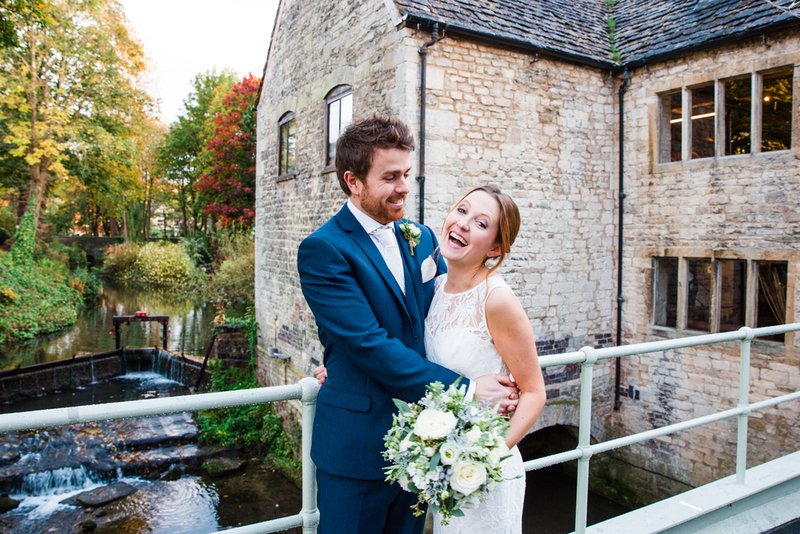 Hello, I'm Courtney, a professional Gloucestershire based wedding photographer covering mainly the Cotswolds, and the surrounding counties (Wiltshire, Oxfordshire, Bristol) I also travel all over the UK with my wedding photography and always happy to shoot destination weddings. 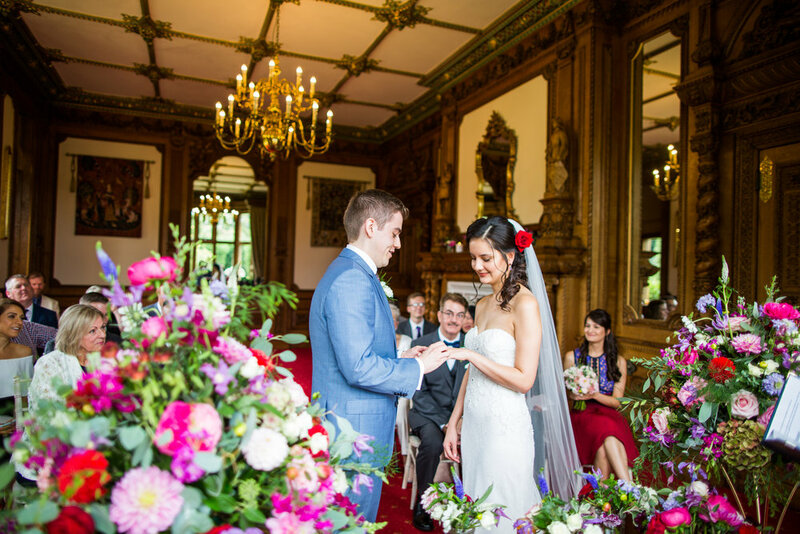 I photograph weddings in a very laid back, un-obtrusive manner, capturing the whole day as it unfolds in front of me. 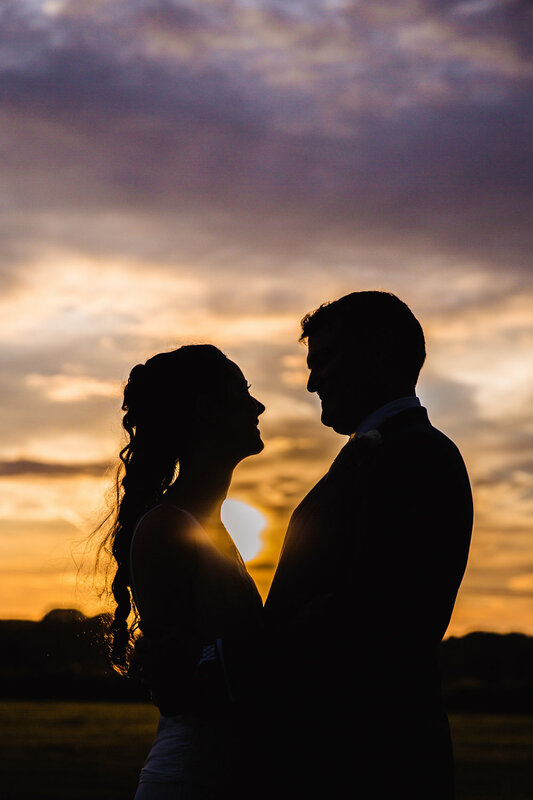 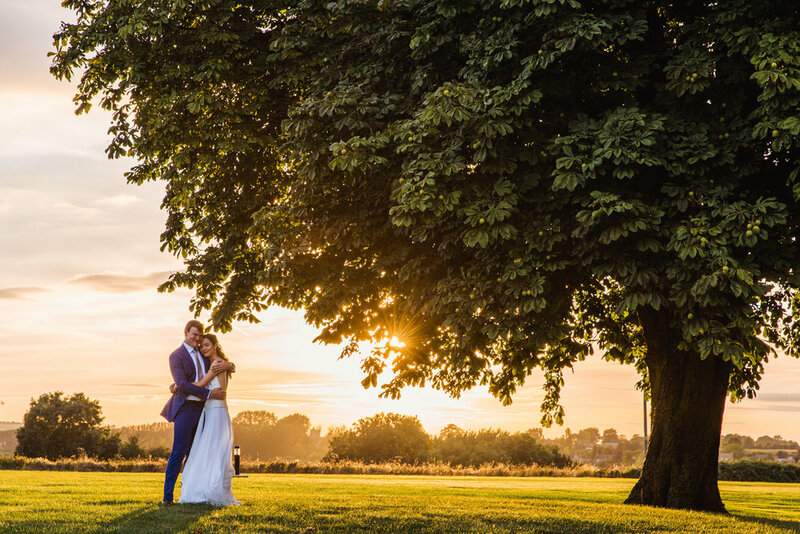 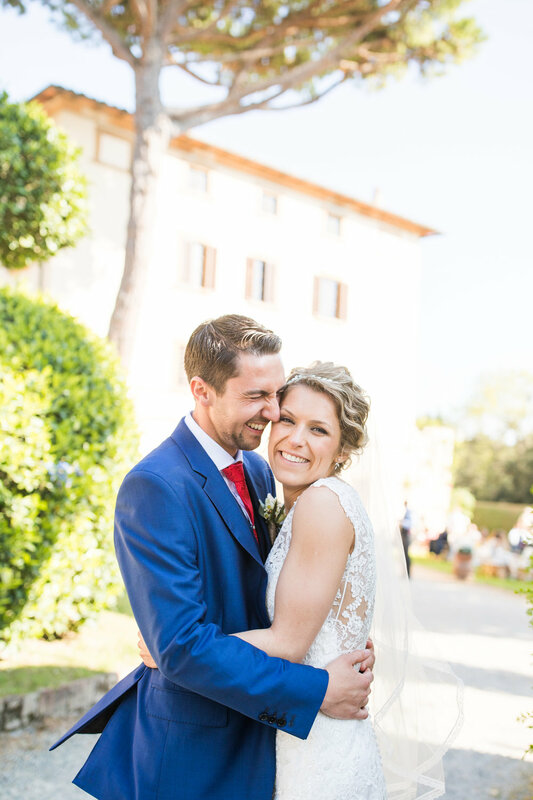 I photograph all the elements of the day discreetly; creating a great mixture of natural moments, soft and romantic private newly-wed photos, relaxed group shots and never missing those sweet little details- all photographed with beautiful, natural light. 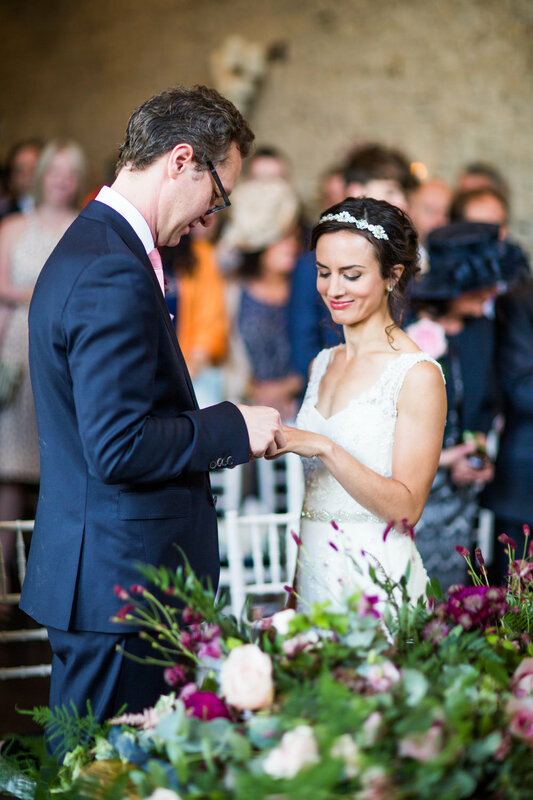 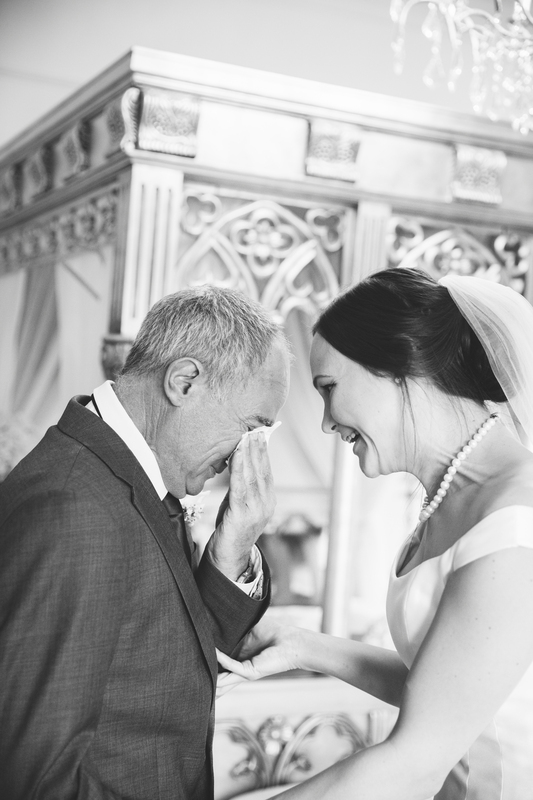 I am proud to be a recommended photographer at many wedding venues throughout the UK. 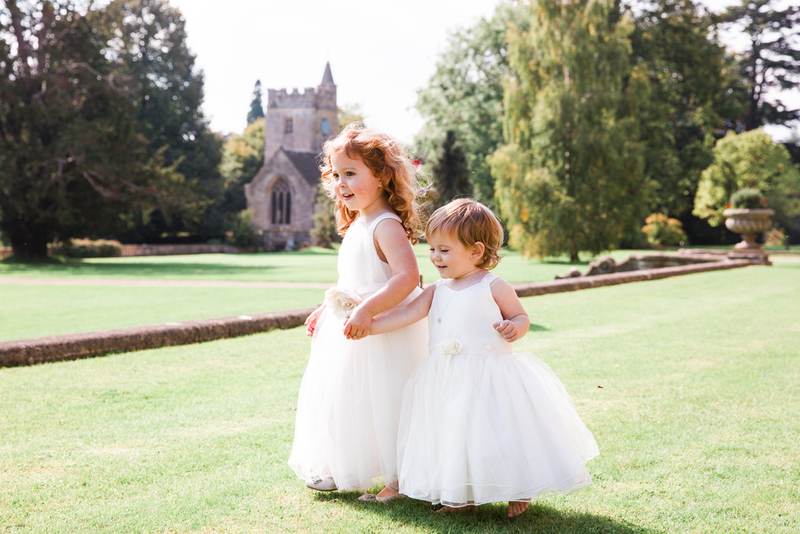 A few of the local Gloucestershire venues who recommend me include Kingscote Barn, Manor By The Lake, Charingworth Manor, Old Down Manor, Merriscourt Barn and the Bowood Hotel.